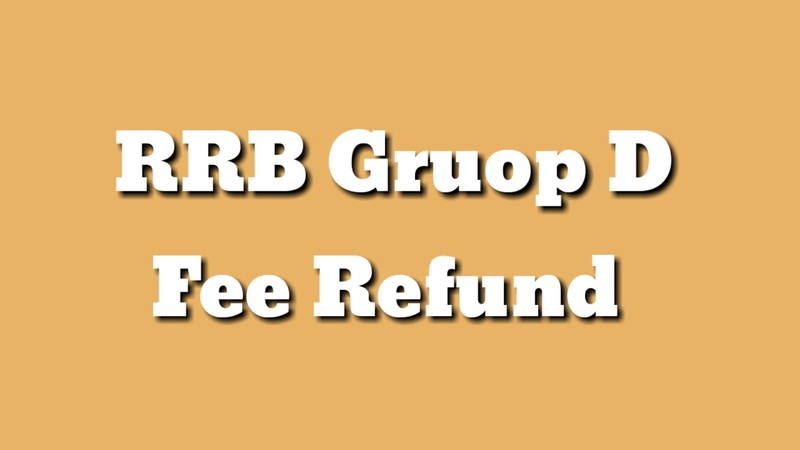 RRB Group D Exam Fee Refund: The examination was done by RRB Group D on 2/2018. RRB could not return the money by Group D for any reason. People who have not returned their money will have to fill their bank details again. This information is to be submitted on 22/03/2019 from the official website of RRB. RRB was unable to refund many candidates for the following reasons. Wrong bank details given by candidates like filling in the customer ID instead of false account number, wrong IFSC code, account number etc. Most bank account matches and incorrect bank account number given by candidates. RRB candidates have an opportunity to improve the wrong information. You can update this information from 22/3/2019 at 6pm. Candidates can go to the official website and provide bank account information. SMS and email will be sent to the registered mobile number and email id to register the candidates for updating their bank account details. 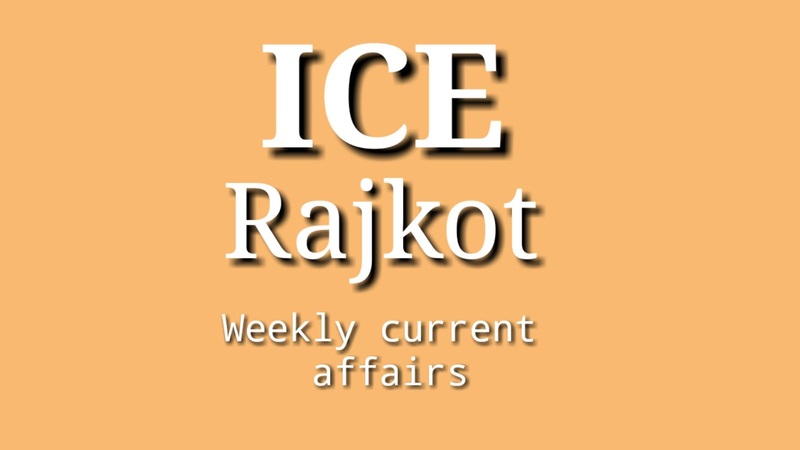 We will first tell you about all the recruitment being issued by the Gujarat government. For all recruitment information, you have to be connected with our website and with us. If you stay connected with us, then we will tell you all about recruitment first. We will also get information from you on this website, such as government schemes, government schemes and we will tell you what is going on. All plans are implemented by the Prime Minister in India. Many people do not know about that plan. Then you will find all information on this website. India is a big country, so in India, the census is even more. People have to wander rate rates for employment. Not all poor families get food at the time.